While One Green Bean was included in this deal, the PR company will continue to remain a standalone business in its own office. Earlier this year Host CEO Anthony Freedman was promoted to the newly created role of chairman of Havas Group Australia and New Zealand - an indication a Host/Havas merger was in the works. 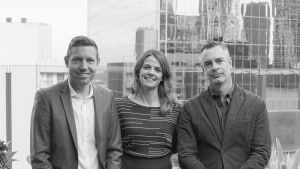 The new agency will be led by Host CEO Laura Aldington, who becomes CEO of Host/Havas and she will be supported by current Havas Sydney Managing Director, Dan Smith, who assumes the MD role of Host/Havas. Red Agency and Havas Media are not impacted by the deal. 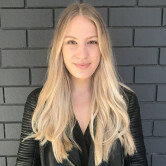 The remainder of the new agency’s management team will include all senior personnel from both Host and Havas Sydney, with the exception of Gregorio. “I’m very proud of the businesses I have helped to build during my 15 years with the Havas Group in Australia," Gregorio says. "In particular, over the last five years Havas has become well known for its integrated approach to brand building across creative, PR and media. Freedman thanked Gregorio for his contribution to the agency. “We have an amazing opportunity to bring together two great agencies to create one bigger, brilliant one. 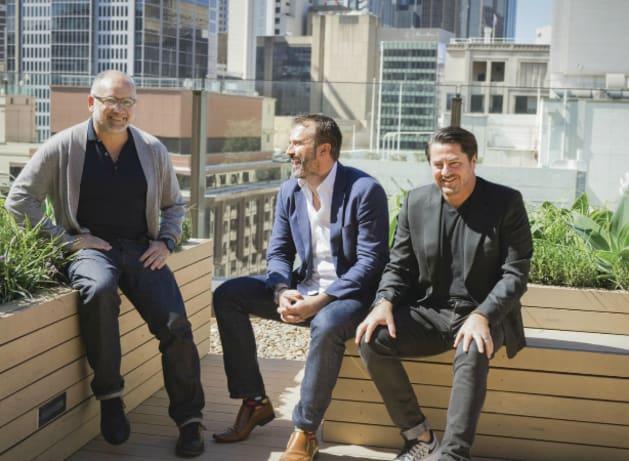 Host/Havas will be one of the largest agencies in Sydney, where cut-through creativity meets state-of-the-art marketing science. It will blend network scale with start-up spirit and is another important step in our successful Better Together global strategy," Freedman says. The merger is said to further expand Havas Group's capabilities and is the next step for the Australian business in delivering the Havas global “Together” strategy that sees the co-location of its agencies in "villages". Havas Australia was one of the first to introduce the 'village' model two years ago. Since then, the agency has picked up new clients including Kia, Moet Hennessey, Swarovski, SunRice, Sydney Airport and Primary Health Care. Read more about Havas' Village model here. Host, which this year celebrated its 17th birthday, recently hired Darren Spiller as its chief creative officer. Freedman spoke to AdNews at the beginning of the year about its global expansion plans. Havas Group is merging two of its advertising agencies Havas and Host to create Host/Havas. The merger will see Havas CEO Anthony Gregorio leave after more than 15 years at the agency. The new Host/Havas creative agency will have a combined team of 220 people, with Host moving out of its Surry Hills office and into Havas' Clarence St space. AdNews understands the move follows completion of Host's six-year earn out, after Havas purchased a 51% stake in Host in 2011. While One Green Bean was included in this deal, the PR company will continue to remain a standalone business in its own office.